More often than not we must give things up. We must move away from something... somewhere... someone. More often than not, letting go proves unsettling. It is not fun or easy. It is not something our selfish, stubborn, hoarding wills take kind to. And yet, here the altar beckons. Here the King commands us to love Him more. To seek Him first, with the whole of our hearts. 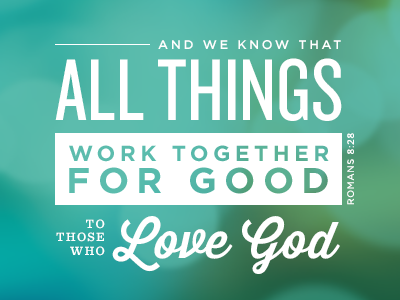 I used to hate when people would unsympathetically blurt out the slogan, "Let go and let God." I used to wonder if they truly knew about really letting go... about REAL loss. 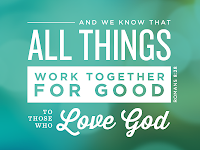 But the truth is, despite our individual history, each of us must "let go" of the somethings, somewheres, and someones of this earth if we are to "let God" rule in us. To commit our way to Him and put on His armor as we fight His good fight. For He is indeed better than what we see and know. His is the narrow path that will lead us to His holy, perfect, eternal Life. He is Salvation, The Good Shepherd, The Lord of all lords. Our confidence can be secure when we learn the truth of His character. Our faith can be made complete within the loving parameters of His grace. Yes, we need Him more. For we were created to glorify His purpose, His plan, His presence. We were made to worship and know Him intimately. To give up for His Name's sake? Will you take on His Name? Will you clothe yourself in His righteousness? Will you lay down your somethings, somewheres, and someones upon His altar? Will you seek first - with your whole heart - The Lover of your soul? Lord, help us learn that you are our Most Beloved. And into an inheritance that can never perish, spoil or fade. 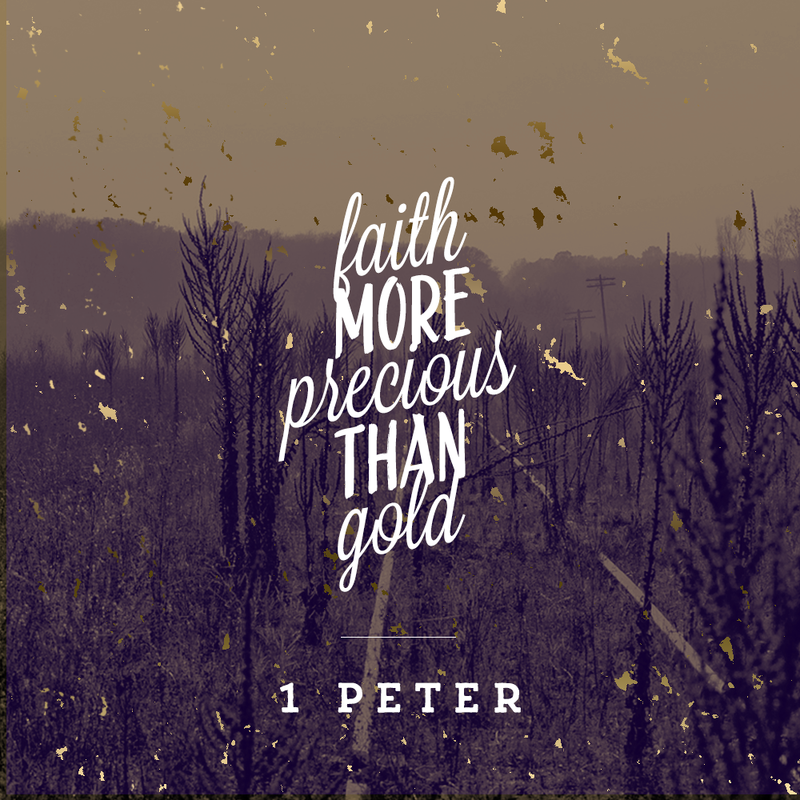 These have come so that the proven genuineness of your faith - of greater worth than gold, which perishes even though refined by fire - may result in praise, glory and honor when Jesus Christ is revealed. Blessings and peace as we learn to "let go" in Jesus Name.